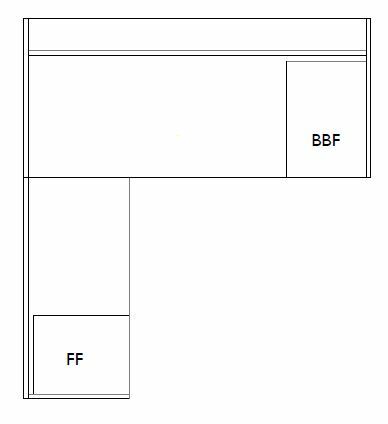 Sometimes, when purchasing office furniture it can be difficult to know whether you want your L-shaped desk to have a “right-handed return” or a “left-handed return”. It’s okay – it CAN be confusing, especially if thinking about office furniture is not something you think about every day. Hopefully, we all know our left from our right, but just in case…put your hands in the air (and wave ’em around like you just don’t care…sorry, had to say it) and make an “L” with your pointer finger and your thumb. The fingers that actually make a proper “L” is your left! 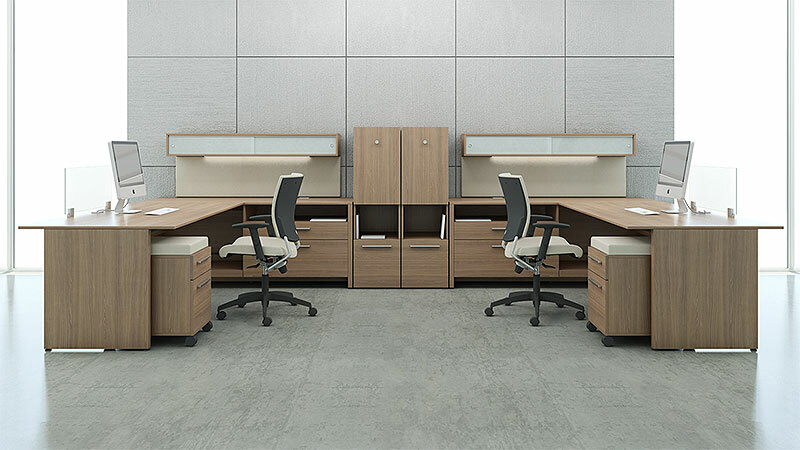 An L-shaped desk with a “left-handed return” will have the main desk portion in front of you, with the return on your left. Usually, the return has a file / file pedestal (drawers large enough for hanging files). An L-shaped desk with a “right-handed return” is the opposite – the return will be on your right. 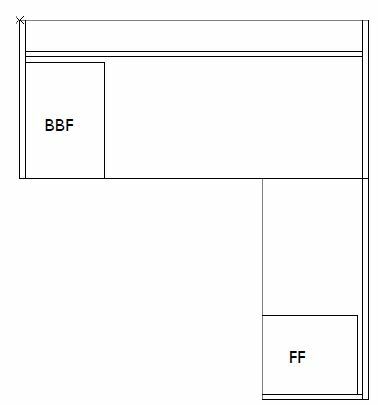 For most projects, we will provide a floor layout, so the client will be able to see how each desk will be installed into the office space. 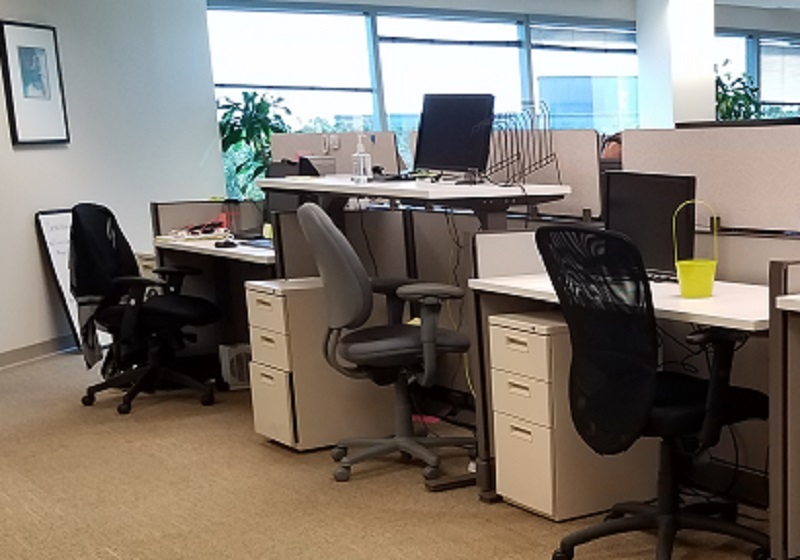 It’s very important that our clients look over the layout and notify us of any changes prior to approval so that we make sure sure our installers build the desks with the correct handed returns.